Getting a home loan is getting easier than it has been in years. Home buyers are getting mortgages approved faster and more often thanks to more relaxed mortgage approval requirements. A Federal Reserve study showed that almost 25% of all U.S. lenders had eased up on their mortgage loan standards. The easier approval standards for mortgages, combined with the lowest interest rates on mortgages in the last year and a half makes this the perfect time for home buyers to apply for a home loan. The Federal Reserve conducts frequent surveys to discover trends in the lending arena. Once every quarter, the Federal Reserve seeks information from banks covered under their organization. In the questionnaire sent out to member banks, it asks for information regarding all types of loans covering commercial and residential mortgages. The reason for the survey is to discover national demands for new mortgages and refinancing loans. It helps the organization determine the economic pulse when it comes to new and used home loans. Along with consumer demand for mortgages, the survey shows how banks are looking at the economy and its desire to make new loans to home buyers. One of the issues most interesting to the Feds is the prime lending rate. They ask many questions in the Federal Reserve Study to understand where the prime residential mortgage rates are situated. They define a prime residential mortgage as any home loan that is provided to buyers with the highest credit scores: that is credit scores of 740 or better. Along with the high credit scores, the buyers qualified for prime residential home loan rates have lower income to debt ratios than the average home buyer and are applying for standard loans with fixed or adjustable rates. In the most recent loan officer survey by the Fed it shows that prime loan borrowers are getting approved for mortgages more easily at the best rates. 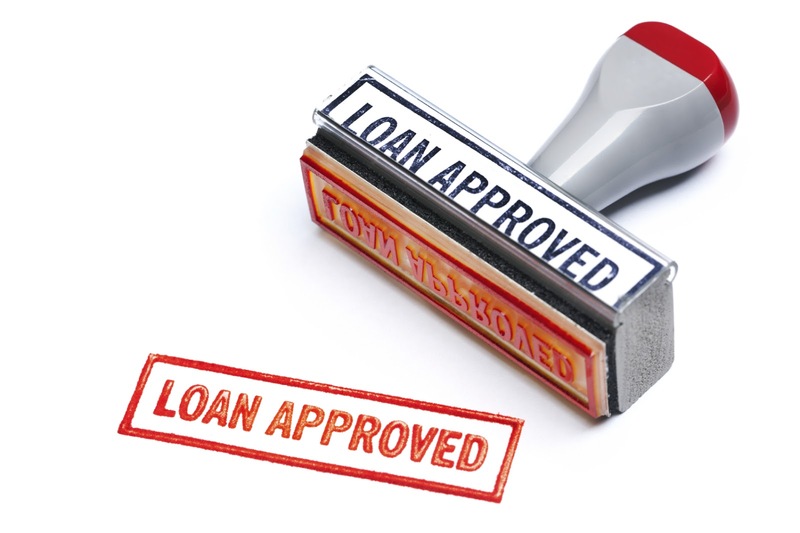 In fact, the rate of approval of these types of loans is better than 50% higher than just earlier in the year. With lower FICO requirements and relaxed qualification standards banks are giving out more loans and closing them. Ellie Mae, one of the government backed mortgage firms is also a leading mortgage lender in the recent slew of closings. With more than 60 percent of all loans closing through their firm, Ellie Mae leads the pack for the first time since 2011 when the survey’s began as a result of the housing melt-down and financial fiasco. At its best during all of that time, the highest percentage of the mortgage market Ellie Mae ever held was 54% and that was in 2013, perhaps a pre-cursor to their current levels showing the rise in financial institutions confidence. There’s a double benefit to the relaxed standards for home mortgages. Better rates and easier mortgages for the banks means less chance of investor overlays. An investor overlays are bank enforced standards for loan approval that go above and beyond government requirements. For example, standard FHA loans require credit scores of 580, and some require no FICO score at all from their applicants for mortgages. However, the lenders that provide the loans backed by the FHA have often, in the past, required must higher scores, usually 620 or better before they would approve a loan even though it was backed by the FHA. In addition, another example of investor overlays is where government guidelines for a HARP loan require credit payment histories to only alone one late payment in 12 months. Common means of protection, an overlay, for an investing bank is to strike that allowance altogether and not allow any late payments on a credit report. In the past, in order to protect themselves from an unsure economic market, lenders would employ many types of investor overlays in order to legitimately turn away applicants. Along with requiring a certain number of income tax returns to accompany the application where Federal requirements often do not require any, flip wavers that keep home owners from selling and buying a new home quickly, number of properties owned, explanations for credit inquiries are just a few of the possible reasons a loan may have been declined in the past. Most of them do not exist, or have much more relaxed requirements from the government agencies such as Freddie Mac, Fannie Mac, FHA, VA and USDA. This is great news for home buyers who have tried in the recent past to get a loan and been turned down. It’s a good idea to try again. The reasons for past denial may no longer be in force. Another surprising element of the atmosphere of U.S. mortgage guidelines that the survey by the Federal Reserve is the burgeoning demand for purchase money loans. A purchase money mortgage is most commonly known as owner financing. It is where the home owner/seller provides financing to the buyer who cannot get a standard mortgage loan from a bank or other lending institution. The figures showed that more than 50% of the banks who responded to the survey showed an increasing demand for that type of mortgage compared to the preceding financial quarter. That figure compares favorably to most of the current housing data. Existing home sales climbed to over 5 million properties sold in the spring of this year. Even new home sales have bounced back with strong sales after many soft rallies. Builders across the United States are showing increased foot traffic in their new home models. They are the ear of the home buying industry, and are confident that falling mortgage interest rates have a lot to do with increased interest. As the economy slowly improved, mortgage interest rates dropped steadily. Over a period of 13 weeks, rates fell from .25% to the 3% area in the second quarter. The Pending Home Sales Index issued by the National Association of REALTORS® shows high demand for homes continuing well into 2015 and a low overall inventory making the market prime for sellers to ask the best prices.